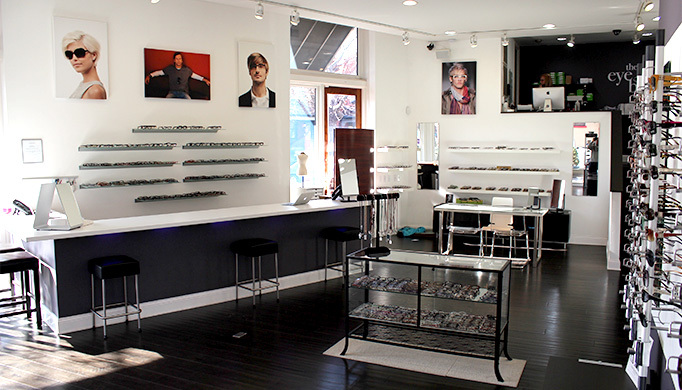 Save Big With A Glennon Card At The Eye Bar's Trunk Sale! We're having a trunk sale! 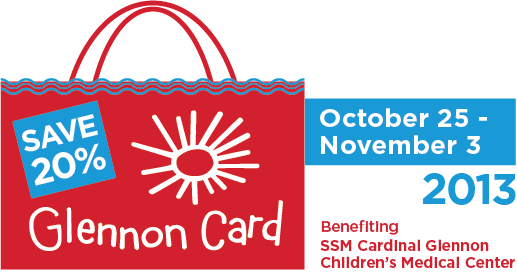 Take an additional 20% off with a Glennon Card! Have your children started complaining about not being able to see the whiteboard at school? Perhaps they’ve started inching closer and closer to your family’s flatscreen or holding their iPads close to their faces. Either way, all three signs suggest that they may be dealing with myopia. October 1st traditionally marks the kickoff of National Eye Injury Prevention Month. In previous blog posts our St. Louis eye doctors have briefly talked about preventing sports injuries and swimmers’ eye problems. 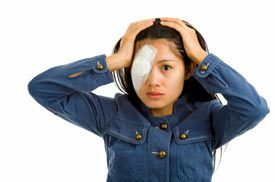 So this week, we decided to expand the discussion and talk about preventing eye injuries from occurring at home. There are many different items both inside and outside of one’s residence that can cause mild to severe eye injuries. Today, we wanted to focus on a few dangers that lurk inside of the home. There are many reasons why people lose their vision. One of them is diabetes. 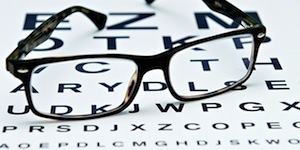 With more than 20 million Americans currently struggling with the disease, our St. Louis opticians wanted to spend some time this week discussing the topic. Vision loss related to diabetes is referred to as diabetic retinopathy. It impacts nearly 50% of all people dealing with a diabetes diagnosis and is caused by circulatory problems that occur in the eye area. The disease has four stages. The end stage, proliferative retinopathy, is typically when total blindness occurs. In the ever fluid realm of fashion, there are many extremes. This includes the world of designer, luxury eyewear. Some frame manufacturers opt to go for the obscure and borderline ridiculous. Others, like French artisan Frederic Beausoleil, go for designs that instinctively appeal to one’s soul. Beausoleil, having practiced his craft since the late 1980s, is also truly a man of standards and sensibilities. One look at his luxury eyewear and even the casual observer would have to agree with that statement.